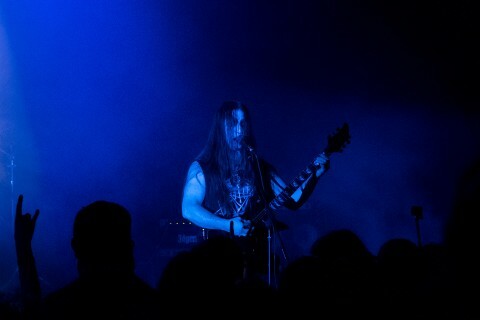 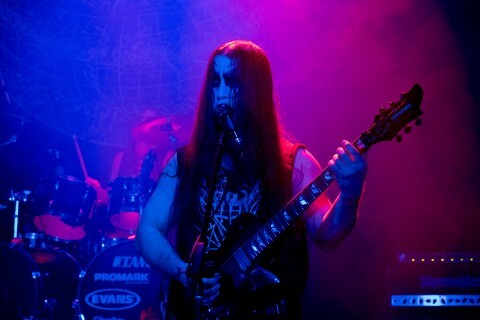 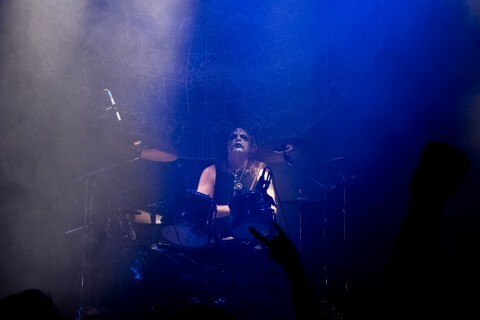 On Sunday, November 20, there was the concert of the American black metal duo Inquisition, who earned the status of a cult band among the fans of the genre. 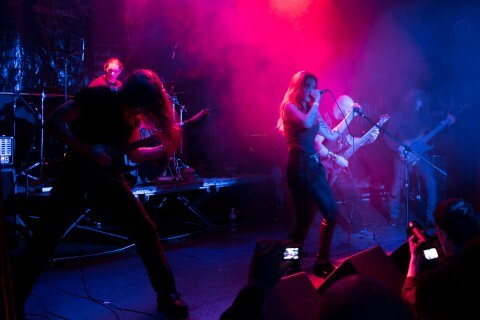 The band’s performance was timed to the release of their new album "Bloodshed Across the Empyrean Altar Beyond the Celestial Zenith", highly appreciated by professional critics and ordinary listeners. 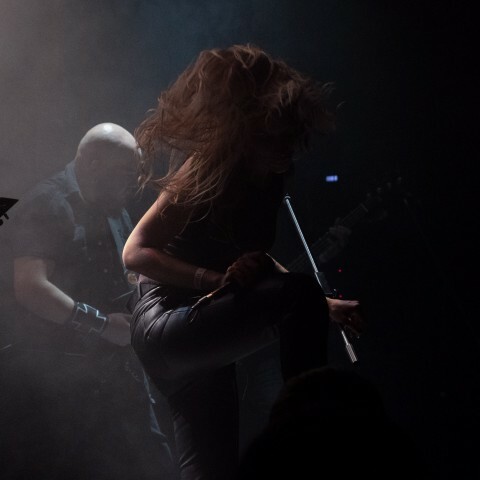 The concert of the iconic duo was opened by the Hungarian-Ukrainian band NordWitch, which released its debut album "Mørk Profeti" this fall. 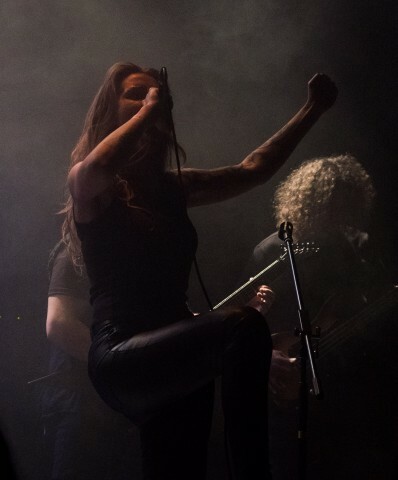 The group, led by the vocalist Maria, played a short but solid set, being able to create the right atmosphere of the occult evening. However, the beginning of their performance was slightly fuzzy because of the shortcomings of the local soundman, who was able to more or less set up the vocals and guitars only for the second band’s song. 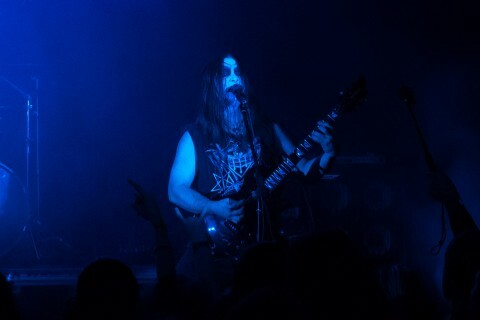 After a short break, the main guests of the evening appeared on the smoke-shrouded stage to the ominous intro. 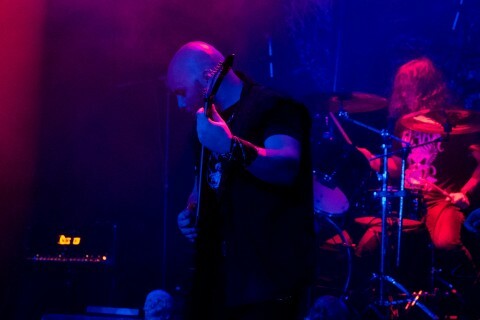 The musicians began their performance with "From Chaos They Came" from their latest album "Bloodshed Across the Empyrean Altar Beyond the Celestial Zenith" — during the evening, they played four songs from this LP, including "Vortex from the Celestial Flying Throne of Storms", "A Magnificent Crypt of Stars" and "Coda: Hymn to the Cosmic Zenith", performed for encore. 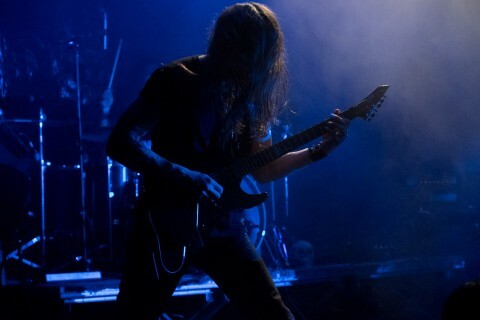 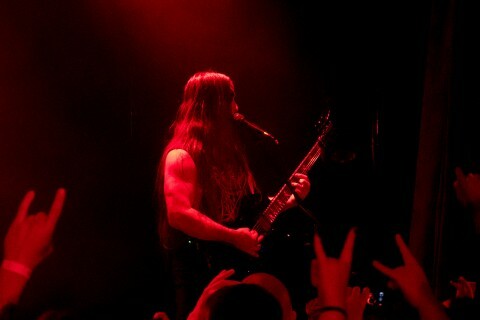 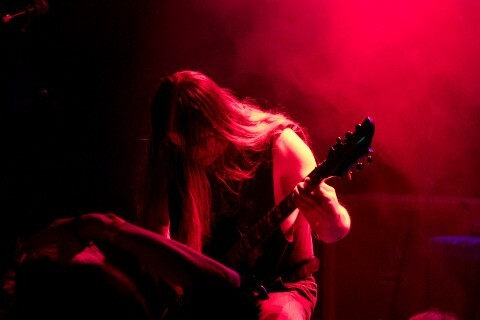 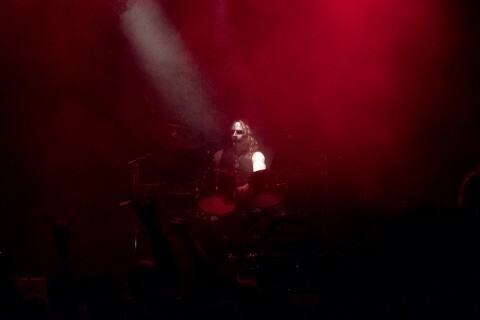 Specially for the fans of old school, a couple of songs from the setlist were taken from 2002’s and 2004’s albums ("Embraced by the Unholy Powers of Death and Destruction" and "Dark Mutilation Rites"), which were presented by Dagon personally before playing. 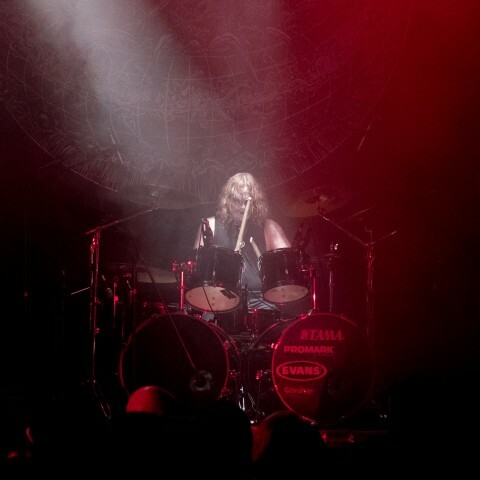 Also, the musicians performed their four most played songs which were "Astral Path to Supreme Majesties", "Command of the Dark Crown", "Desolate Funeral Chant" and "Infinite Interstellar Genocide". 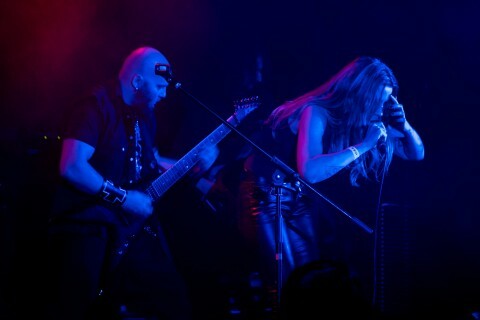 The intense set ended with the duo's coming for an encore. 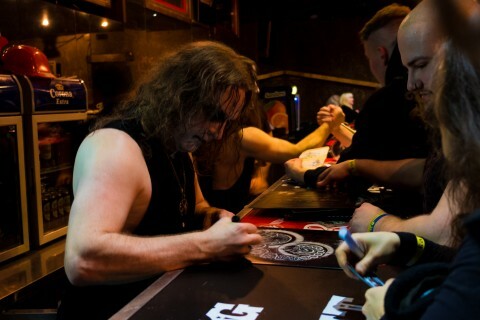 After playing the last track, the band did not hurry to leave the venue and stayed for awhile at the Meet & Greet, during which they willingly signed autographs and took pictures with the fans. 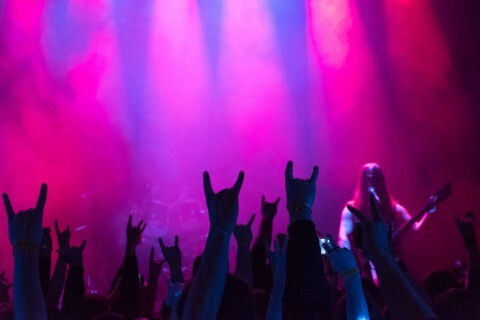 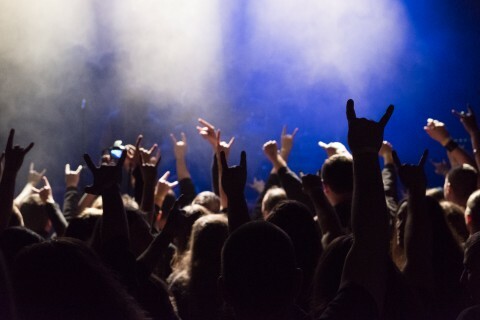 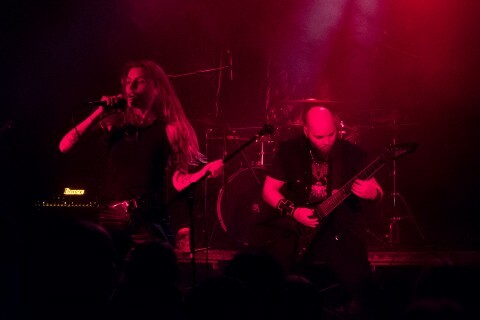 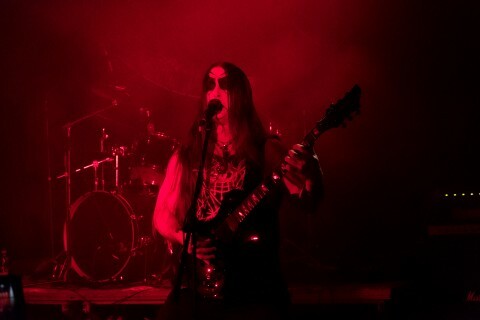 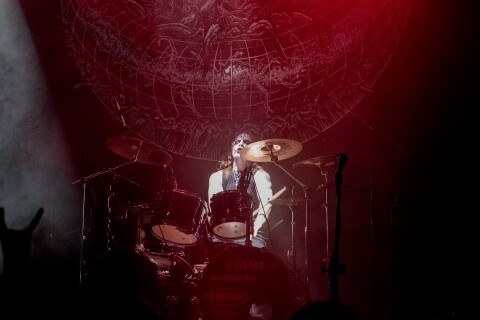 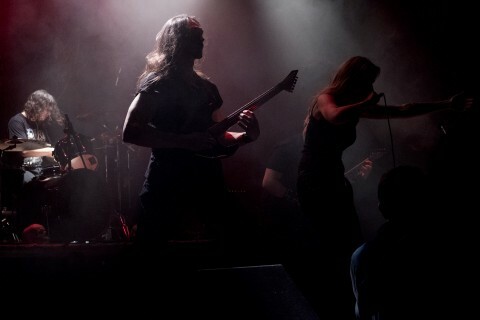 With the new album and the good old concert material, the musicians were able to create a total immersion in the atmosphere of the dark occult show, and the opportunity to express the gratitude to the band for the concert, even more, strengthened the positive emotions of the guests about the past event. 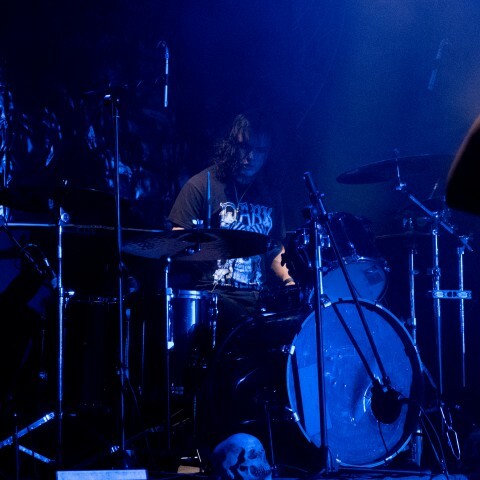 But there was one nuance at the show which once again was linked with the work of the local soundman. 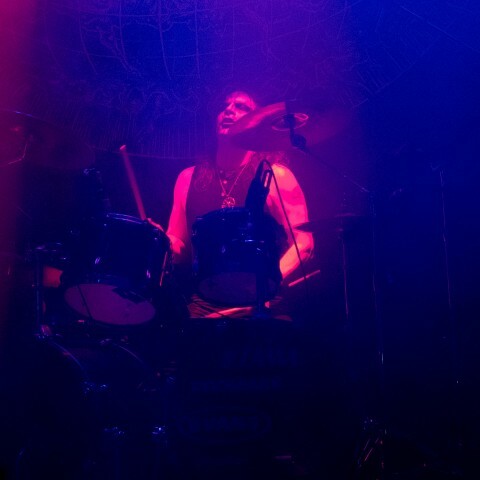 Despite the fact that this evening the sound was more or less acceptable, the reviews of my familiar musicians about the soundman, who almost constantly after each new track dived into the center of the hall to check the sound, pushing other viewers, still leave much to be desired.